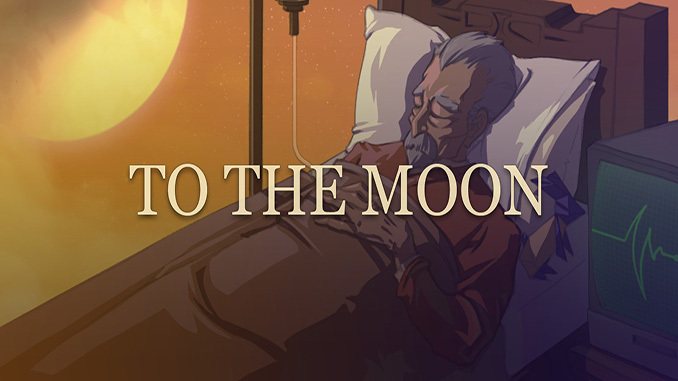 To The Moon follows Dr. Rosalene and Dr. Watts’ attempt to fulfill the wishes of a dying elderly man, Johnny. In their attempt to do so, they travel deep through the man’s memories, unfolding his curious life story before their eyes. With each step back in time, a new fragment of Johnny’s past is revealed. As the two doctors piece together the fragmented events that spanned a lifetime, they seek to find out just why the frail old man chose his dying wish. Johnny’s last wish is, of course, to go to the moon. – Inspiring story coupled with a moving soundtrack create an emotionally engaging experience! – Weave new memories for a life that could have been. – Winner of multiple awards such as Wired’s Top 20 Games of 2011, Gamespot’s Best Story of 2011, and IndieDB’s Editor’s Choice Award for Indie of the Year 2011. To The Moon follows Dr.